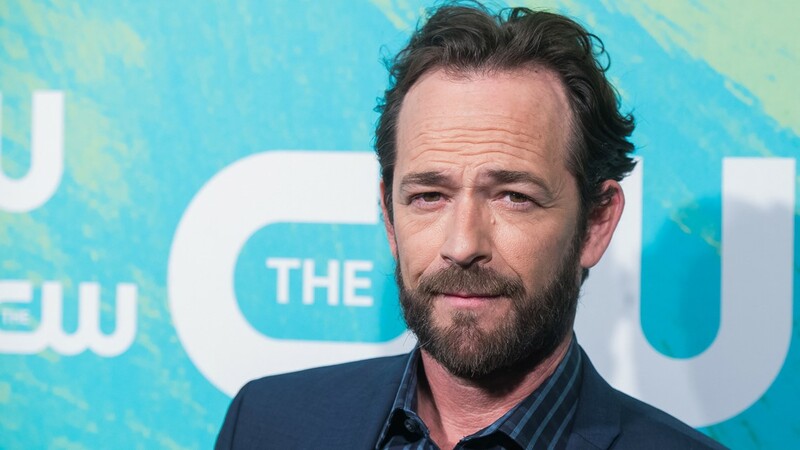 Luke Perry's '90210' and 'Riverdale' co-stars are sharing emotional tributes about the actor's life. 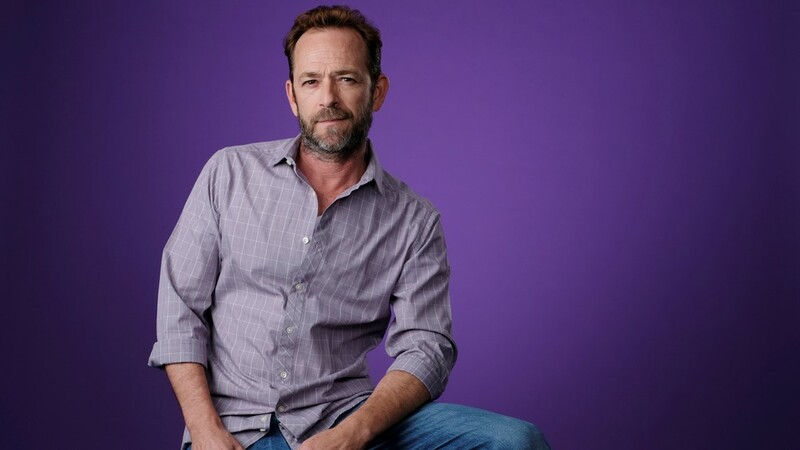 An outpouring of love and support is filling social media following the death of actor Luke Perry. 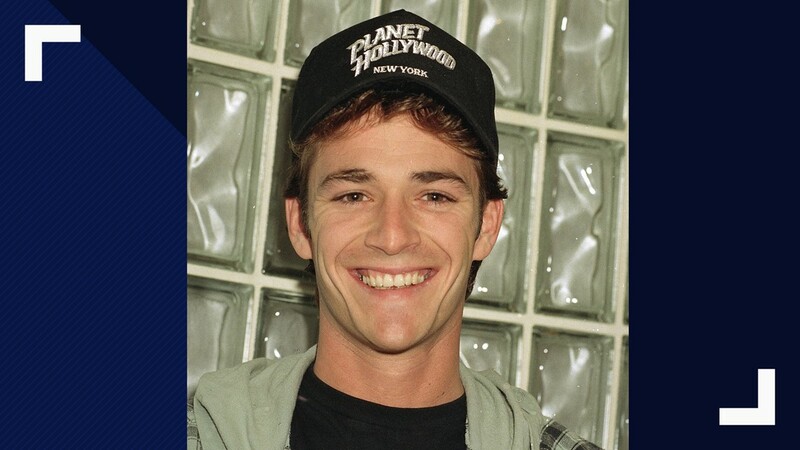 Perry, best known for his roles in "Beverly Hills, 90210" and "Riverdale" died Monday, just days after suffering a massive stroke, his publicist confirmed. 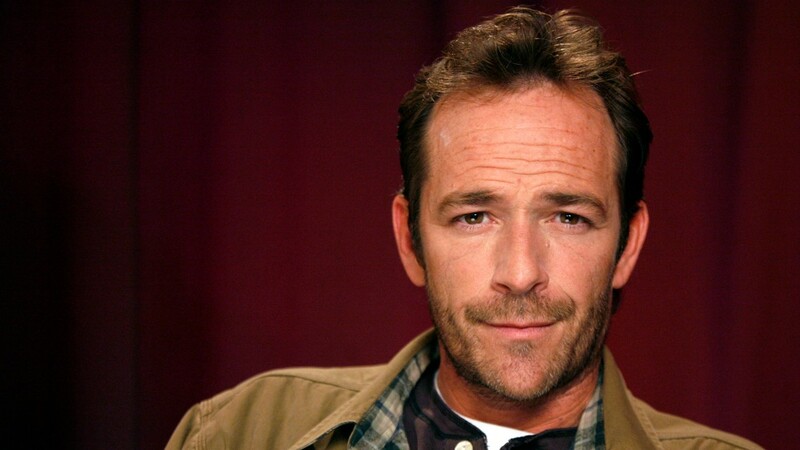 The Ohio native achieved heartthrob status as the rebellious Dylan McKay on "90210." Molly Ringwald, who played Perry's wife and Archie Andrews' mother on "Riverdale" said that her "heart is broken." Perry's "90210" co-star Ian Ziering expressed his condolences. 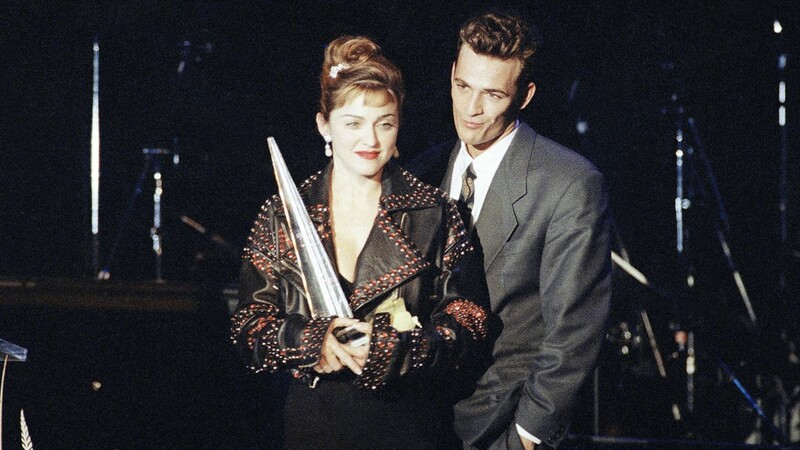 "I will forever bask in the loving memories we've shared over the last thirty years," he said. Another "90210" co-star, Christine Elise McCarthy, said she was "still in shock." 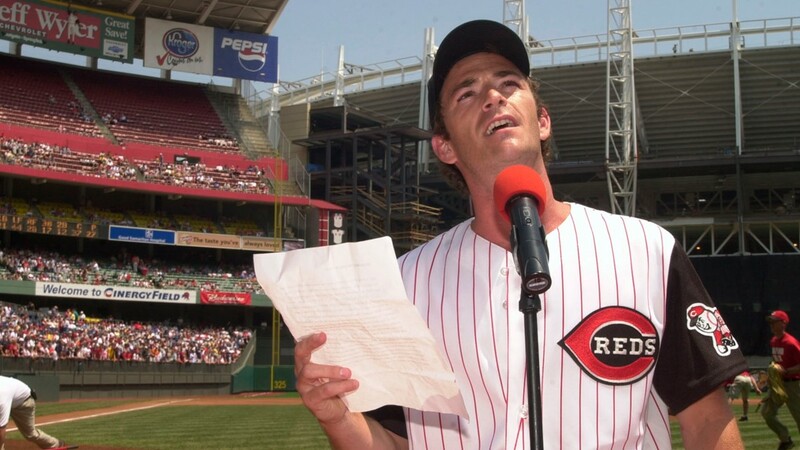 "He will be mourned and missed by everyone who know him and the millions who love him." 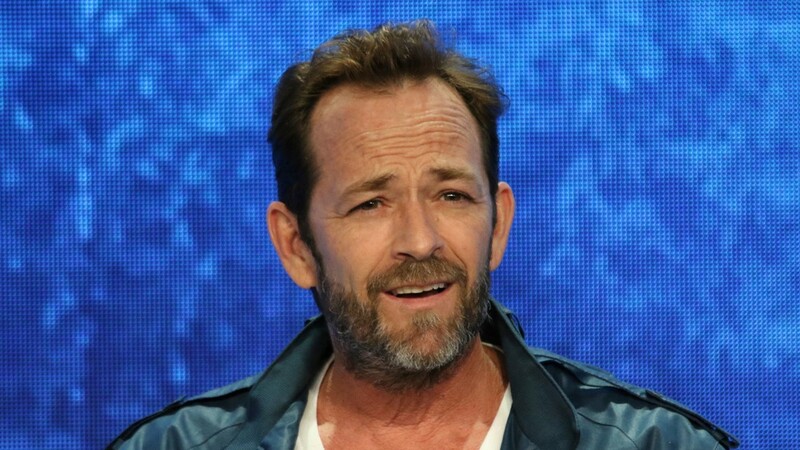 The official twitter account for the Riverdale writer's room paid tribute to the actor, who played Archie Andrews' dad, calling him a "joyful and vibrant soul." 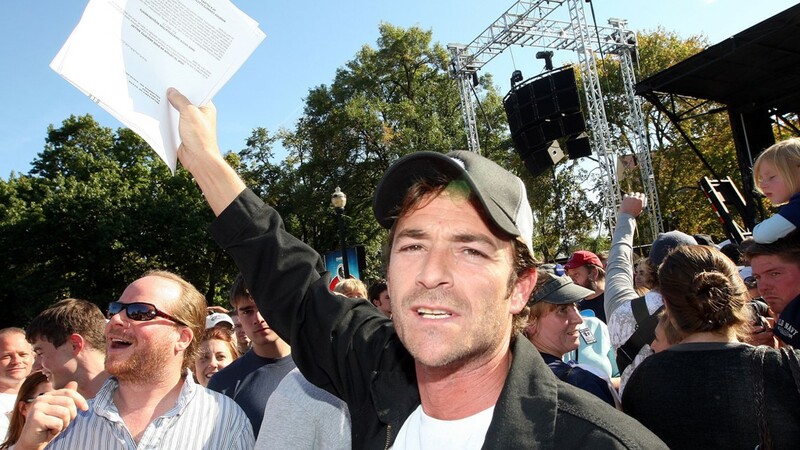 American Idol host Ryan Seacrest said that the actor was the reason he wanted to move to LA. The Cleveland Browns tweeted a tribute to the Ohio native. Ohio Senator remembered Perry as a "warm, kind person who made his home state proud." 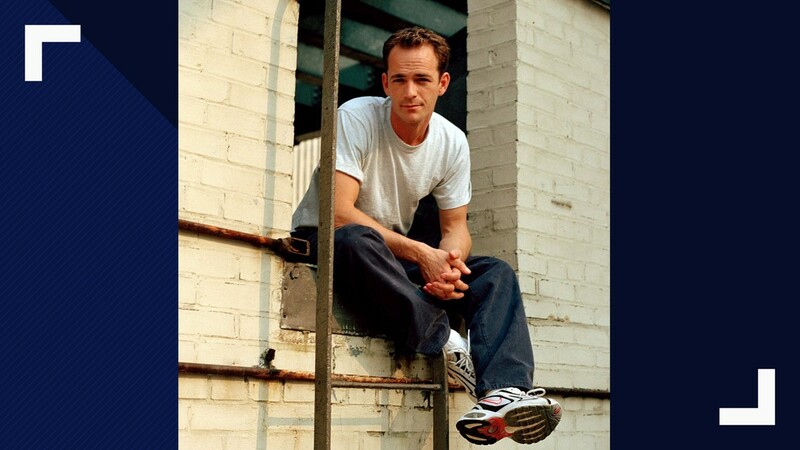 Journalist Mark Harris wrote about covering Perry and "90210" when he first started at Entertainment Weekly. "The world made it very possible for him to be terrible. Instead, he was modest and gracious," he said. 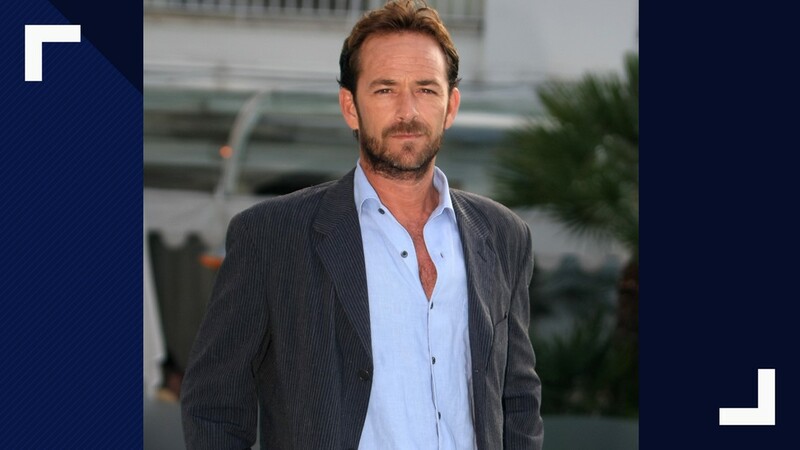 Many paid tribute to his iconic role as Dylan McKay, saying he "defined early 90s cool."